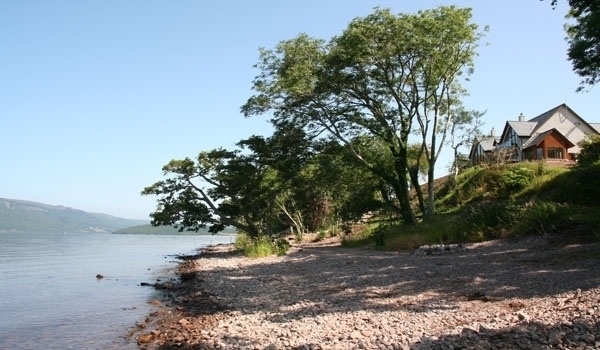 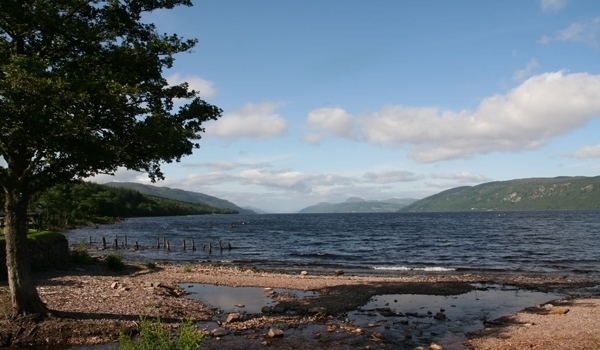 Balachladaich means Rocky Shore in Gaelic, which indicates exactly how close you are to the mysterious waters of Loch Ness. 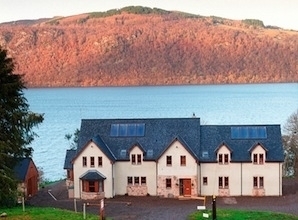 Balachladaich Bed & Breakfast is the only Bed & Breakfast located directly on the shores of south Loch Ness. 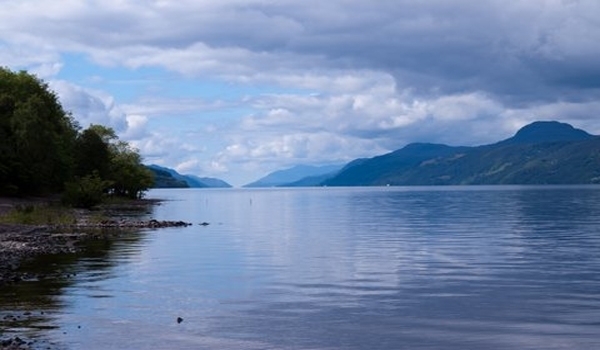 What better vantage point for spotting the Loch Ness Monster? 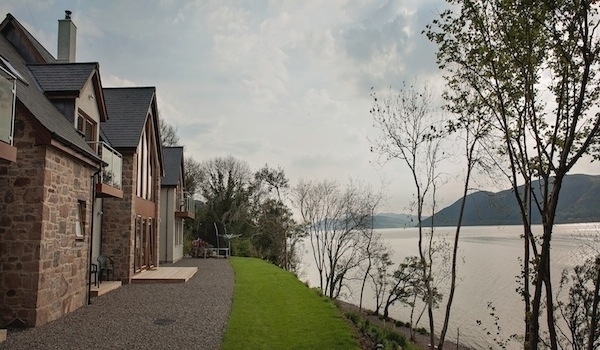 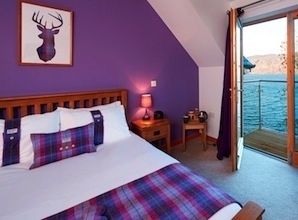 Situated on the tranquil south side of Loch Ness, just outside the peaceful village of Dores - 8 miles from Inverness, each of our 4 luxurious bedrooms have en suite bathrooms and private loch facing balconies / decking areas with direct access to the beach, offering a tranquil space for you to enjoy a relaxing break. 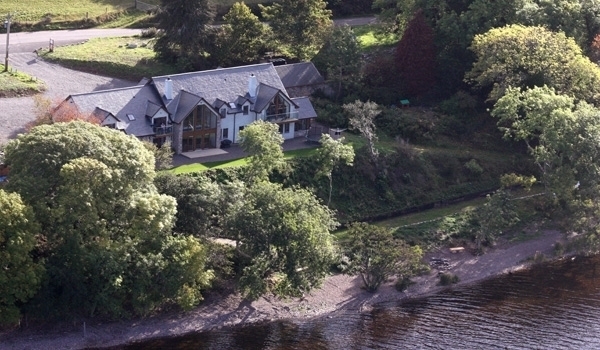 Breakfast is healthy and hearty, with homemade granola, porridge, and full cooked breakfasts, with daily changing specials and vegetarian options. 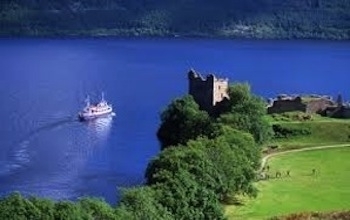 There is much more to do than look for the Loch Ness monster!